What is the purpose of a hashtag anyway? How can they help me as a casual social media butterfly? 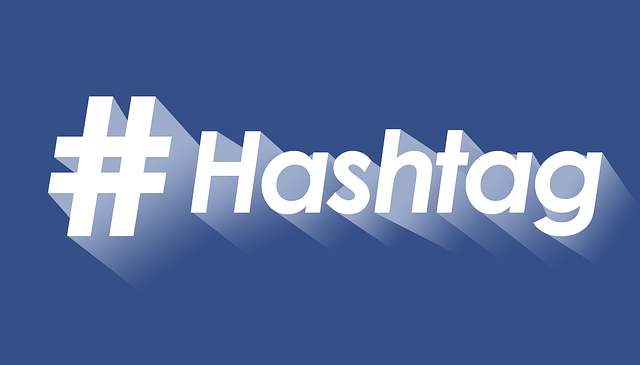 How can hashtags help my online business? A hashtag is simply a word or string of words connected with no spaces and prefixed with the hash, pound or number symbol “#”. 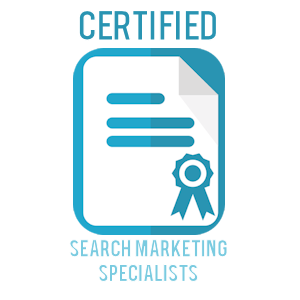 Though the hashtag originally started out on Twitter it has now advanced to most forms of social media and even to blog posts and articles. But what does a hashtag do? Well, in a nutshell, a #hashtag places your comments into a searchable pool stored on nodes all over the internet. Twitter servers, Facebook servers, Google+, Google search boxes, your own blog servers etc. Typically these nodes are connected 24/7 and the hashtag groupings are available for all to discover. Hashtags have been proven to be very powerful for instance as wikipedia records in large political or social events like the 2009-2010 Iranian election protests where hashtags in both English and Persian were available to users inside and outside of Iran. They helped to aid communication that was otherwise stifled. It became known as the “Twitter Revolution” . We are a long way past 2009-2010 now and hashtags have become powerful and trendy at the same time. 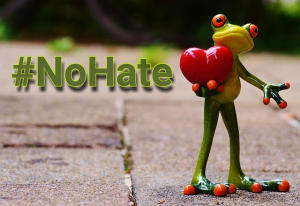 The #NoHate image above is part of an anti-bullying/anti-hate campaign that is currently online. You can throw them almost anywhere and take part in huge discussions, debates, or even narcissistic #selfies ! Whatever your medicine, it’s time to light-up your hash…tag and use it for good! We have done this with some of our side business, and it has a leveraging and growth effect that grows over time. Definately worth the effort.